Classes are free for first-time visitors. Please bring local ID. 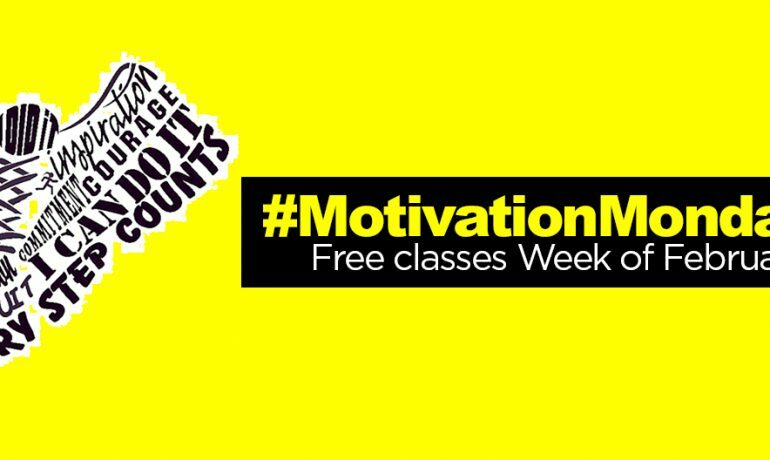 Every Monday, check our blog to see our free Group Ex classes for the week. A full list of our Group Ex class descriptions can be found here. See you this week at SWEAT!